Quick Drying Gloss Any Tinted Colour, from any colour chart. 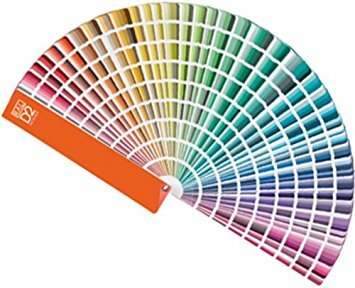 We can tint our quick drying gloss to virtually any colour from any colour chart. Quick Drying Gloss Enamel is a modified alkyd quick drying gloss finish for machinery, steelwork etc. Good resistance to common industrial chemicals, lubricating oils, etc.